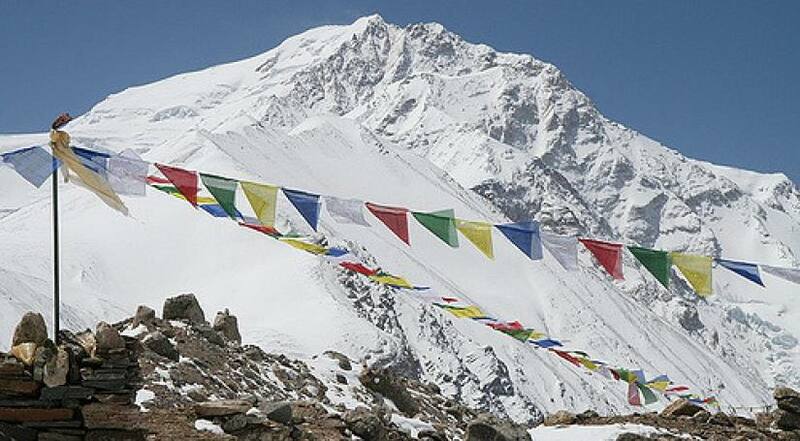 Well known as “Gosaithan” in Sanskrit language, which means "place of the saint" or "Abode of God", Mount Shishapangma is the 14th highest and the only 8,000-meter mountain that lies entirely in Tibet. Geologist Toni Hagen revealed the name as meaning a "grassy plain" or "meadow" (pangma) above a "comb" or a "range" (shisha or chisa) in the local Tibetan accent, thereby adding up to the "crest above the grassy plains". 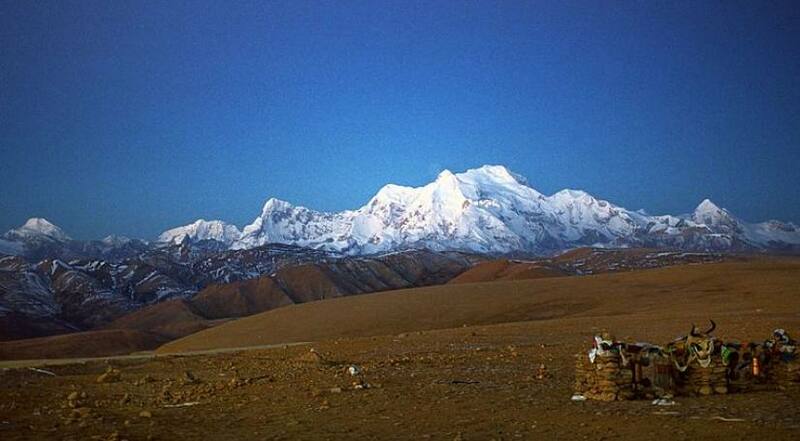 Mount Shishapangma was first climbed on May 2, 1964, via the Northern Route by a Chinese expedition led by Xǔ Jìng. 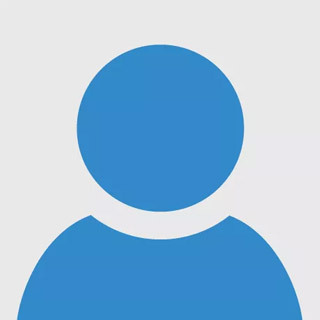 The summit team consisted of Zhāng Jùnyán, Wáng Fùzhōu, Wū Zōngyuè, Chén Sān, Suǒnán Duōjí, Chéng Tiānliàng, Mǐmǎ Zháxī, Duōjí and Yún Dēng. Mount Shishapangma lies in south-central Tibet, five kilometers far from the border with Nepal. 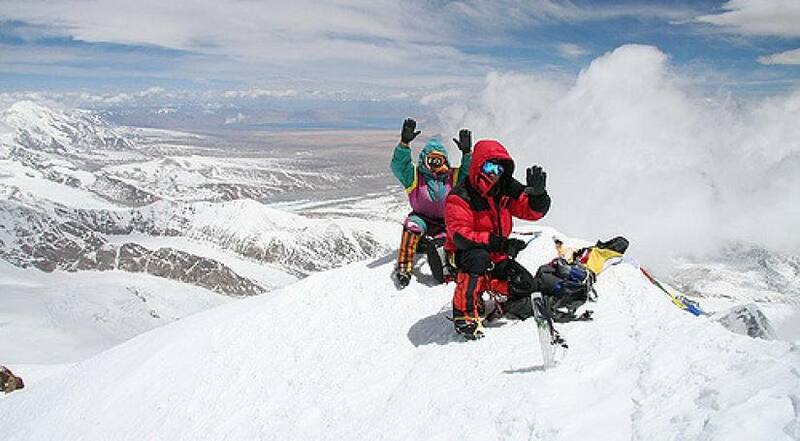 It is the only eight-thousander which is located entirely within Chinese territory. It is also often regarded as the segment of Langtang Himal and is the highest peak in the Jugal Himal. The Langtang/Jugal Himal bestrides the Tibet/Nepal border. Since Shishapangma is further from the lower terrain of Nepal and on the dry north side of the Himalayan crest, it has less sensational vertical relief than most major Himalayan peaks. Day 02-03 : Preparation for Expedition, etc.